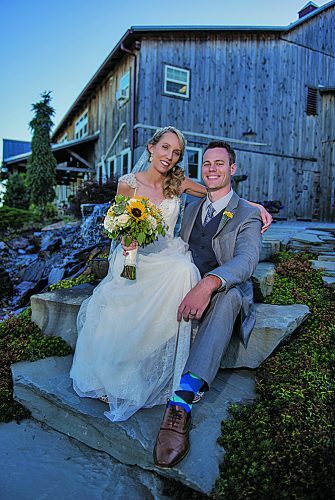 Katelyn Elizabeth DeArmitt and Phillip Todd Ricketts were united in marriage on June 23 at the Brush Mountain Sportsmen’s Association. 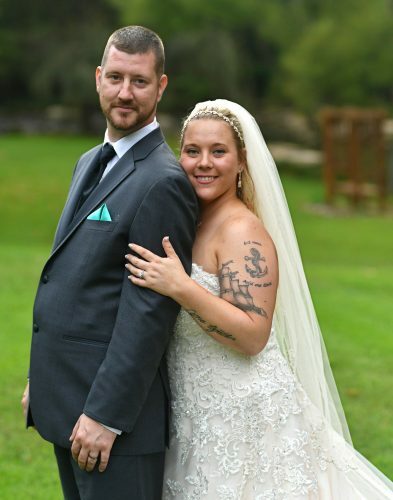 The bride is the daughter of Cheryl and Ken Diebold of Sinking Valley and the late Donald McCabe, who had lived in Bellwood. 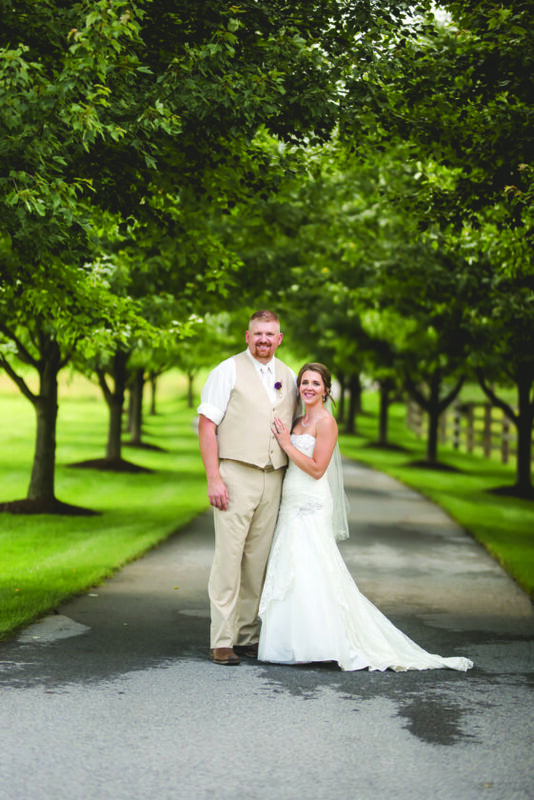 The bridegroom is the son of Kimberly Gates of Bellwood and Pat Gates of Flinton. Pastor Mike Hammer officiated the ceremony. The bride was given in marriage by her daughter, Abigail. The maid of honor was Andrea Gurekovich. Bridesmaids were Megan Gates, Kristen Gates and Karly Diebold. 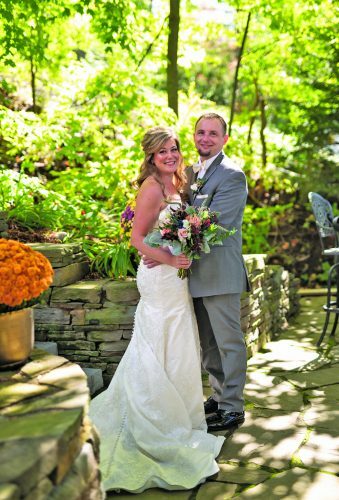 The best man was Justin Seabrooks. Groomsmen were Josh Korin, Tommy Anglin and Deven VanOrman. 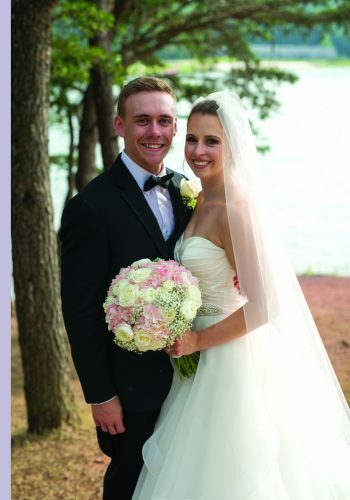 The flower girl was Kimberly Seabrooks, and ring bearer was Zachary Seabrooks. The reception was held at the Brush Mountain Sportsmen’s Association. 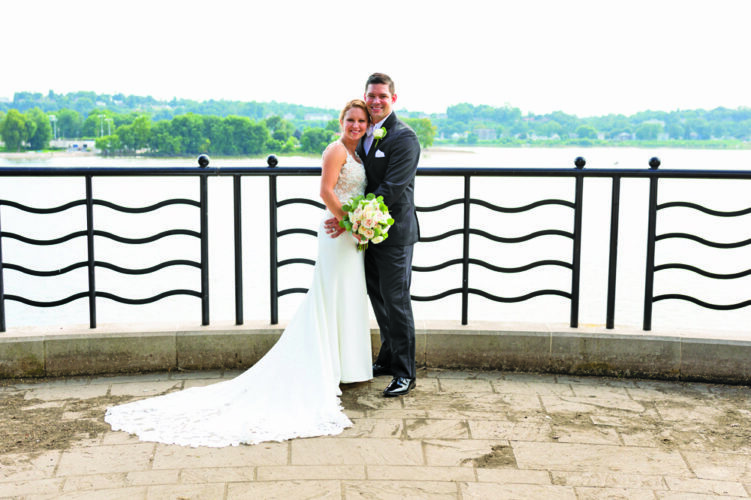 The couple recently took a cruise to the Western Caribbean for their honeymoon. 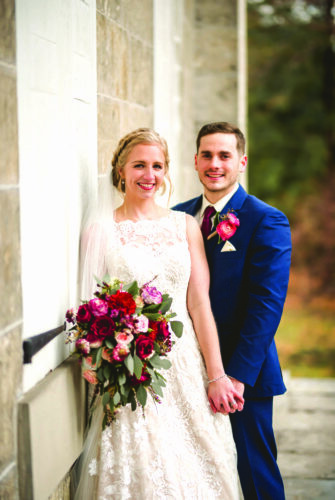 Mrs. Ricketts is a 2008 graduate of Bellwood-Antis High School and a 2010 graduate of the licensed practical nursing program at the Greater Altoona Career and Technology Center. She is employed as a licensed practical nurse at the Blair Medical Associates, Altoona. Mr. Ricketts is a 2000 graduate of Glendale Junior-Senior High School, Flinton. He is employed as a driver for Wolf Furniture Co.